Bring Back that New Car Feeling! Need to change your oil? 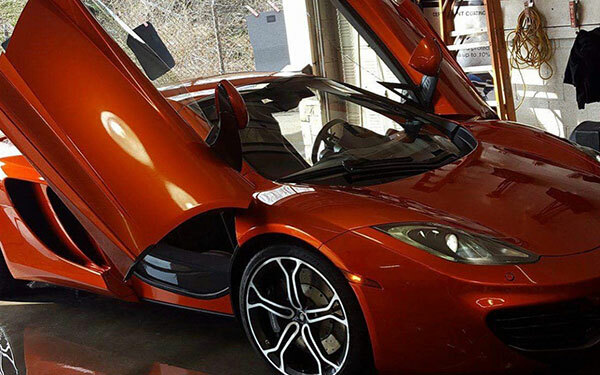 Urban Auto Spa provides professional oil & lube services for your car, truck or SUV. 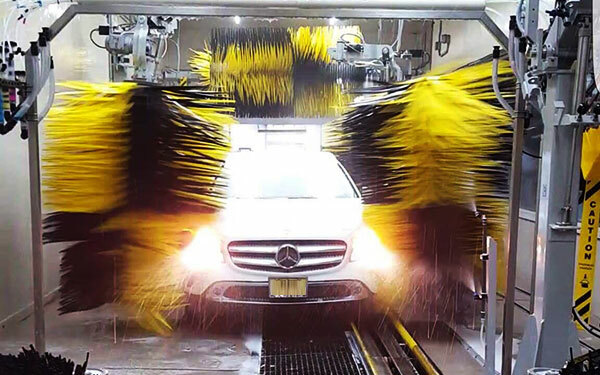 Urban Auto Spa Tire Center! 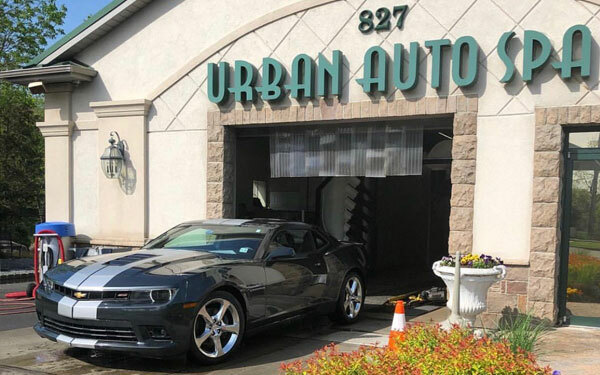 Urban Auto Spa's tire and auto center is your one-stop shop or great products & service! Looking for a reliable Paint-less Dent Repair service? Check out how Urban Auto Spa can effectively repair minor dents and dings!